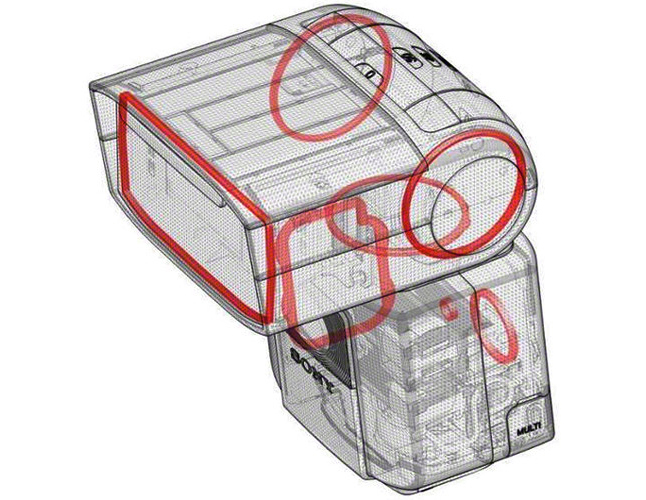 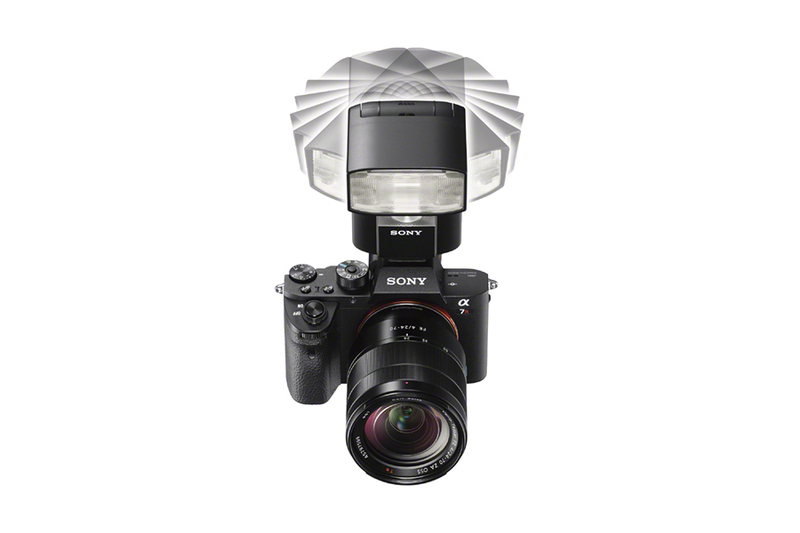 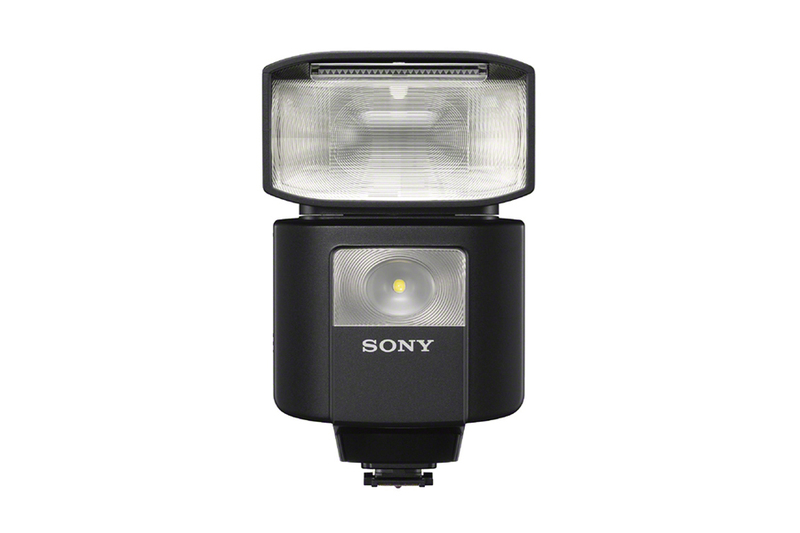 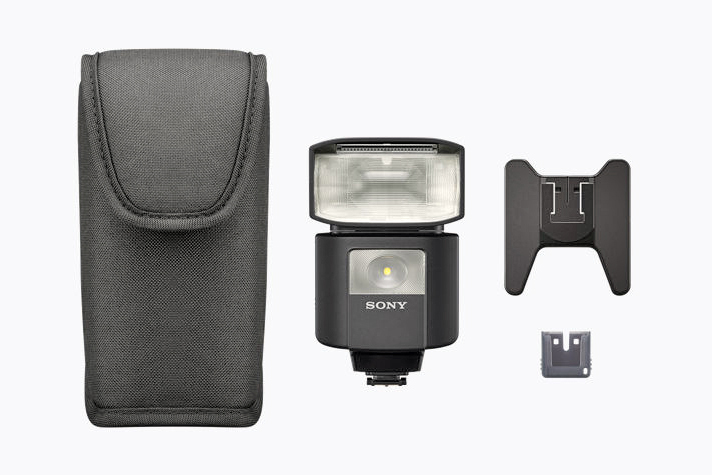 The new flash, which is designed to complement the compact bodies of Sony’s E-mount camera lineup including full-frame α7 models, produces a maximum lighting output as expansive as GN45. 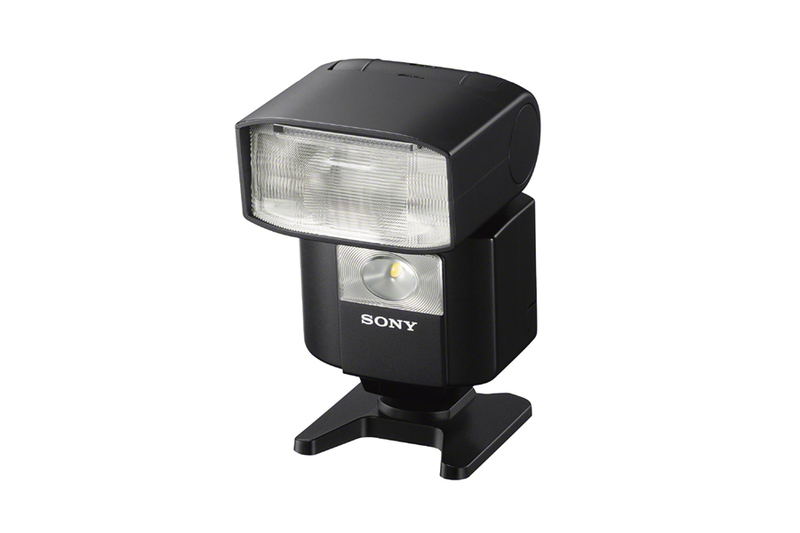 This ensures sufficient illumination even when shooting with bounce lighting or high-speed-sync (HSS) flash. 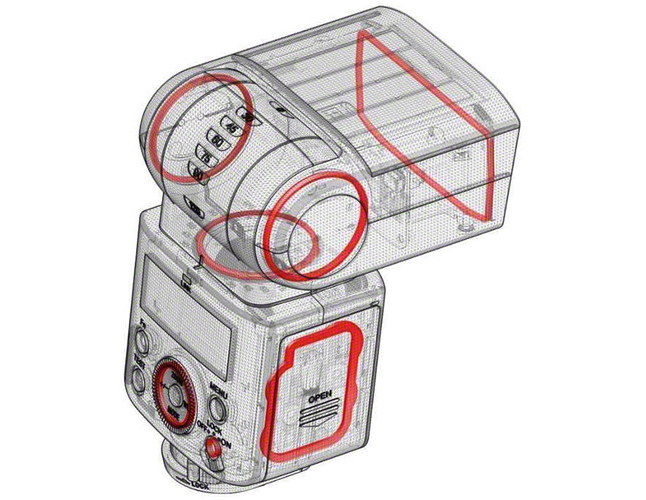 The radio capabilities of the HVL-F45RM allow it to be used as a transmitter or a receiver at up to 30m (approx. 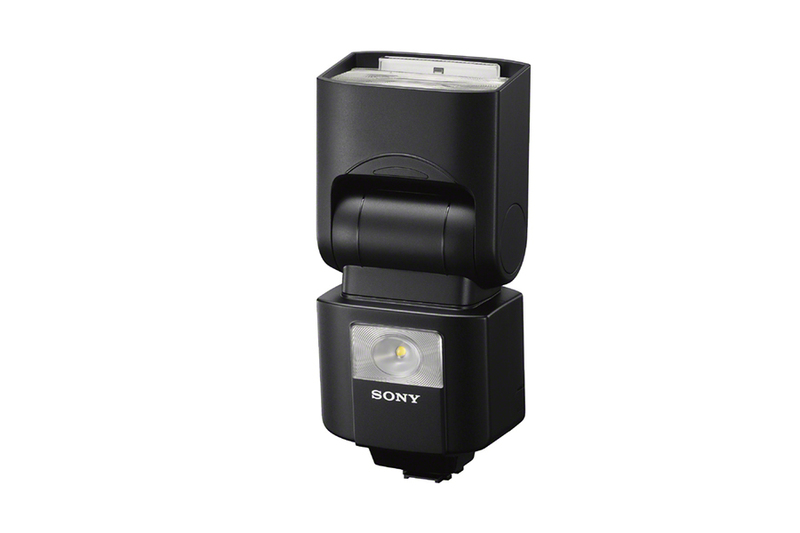 98 feet), making it an ideal fit for creative lighting with multiple flashes. 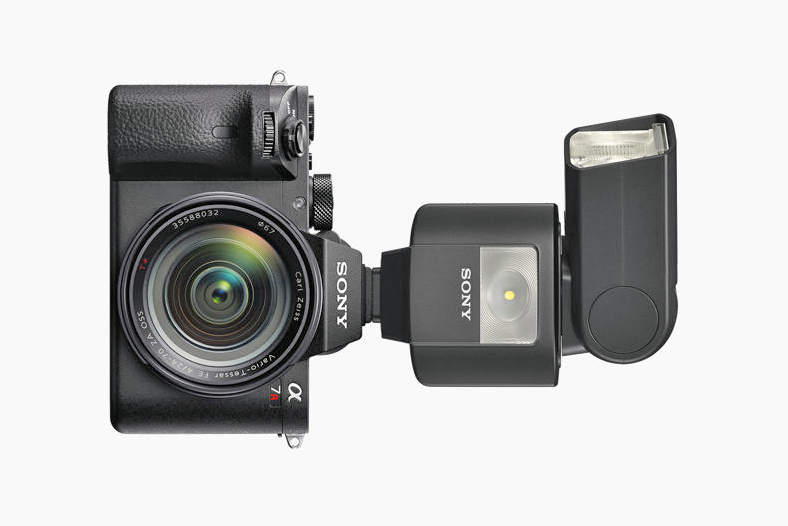 Additionally, unlike optical flash systems, radio-control flashes do not require a direct line-of-sight between components to function properly, while also minimizing any impact that bright sunlight has on signal transmission and control. 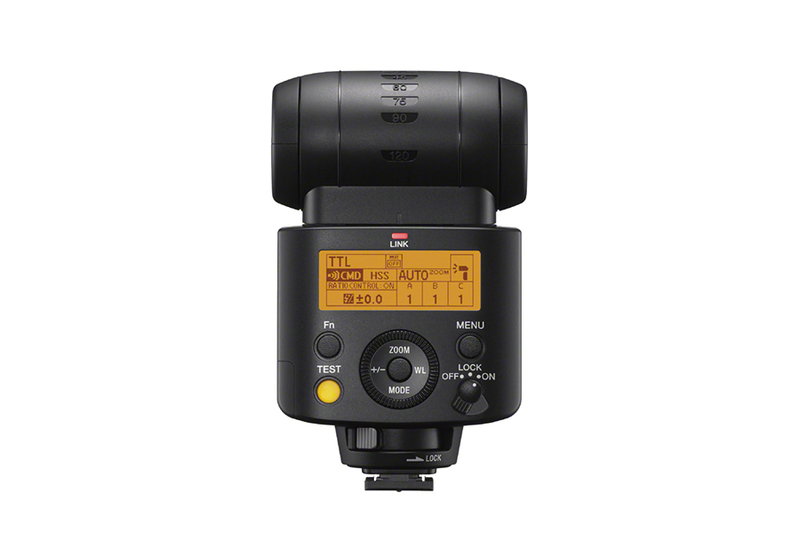 The HVL-F45RM flash has an impressive battery life of up to 210 bursts, and can tilt up to 150o vertically, a complete 360ohorizontally and up to 8o downward to maximize versatility. 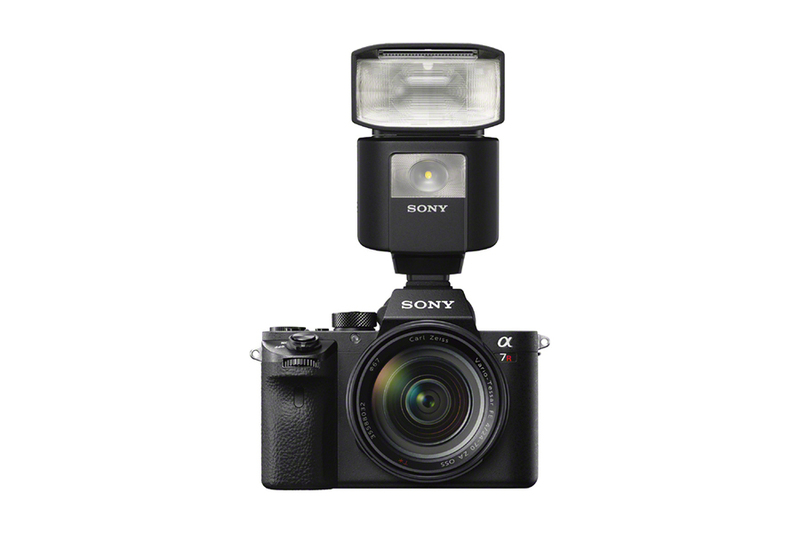 Usability has been maximized with a new large, bright and highly visible LCD display, an LED light, dust and moisture resistant design3 and a revamped menu system that mimics those of Sony’s newest camera systems.